Strip Steak – Boneless – 12oz. Whether you call them New York Strips, Kansas City Strips, or simply Boneless Strips it doesn’t matter. 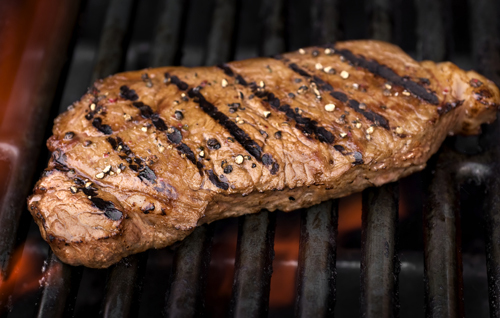 Our Boneless Strip Steaks are incredibly juicy and packed with a memorable flavor and will satisfy any steak lover.